Last year was one of the most catastrophic hurricane seasons in history with more than $200 billion in damages reported and experts predict a similar season in 2018. What experience does your firm have with responding to hurricanes and can you provide any client references? You want to know if your restoration partner has direct experience handling multiple types of catastrophic losses and one that also has the proper team readily available to ensure your property is being restored correctly and quickly. Experience will also guide your partner in making decisions while mitigating damage that will limit your company’s financial exposure beyond what your insurance company is willing to pay. During the 2017 hurricane season, did your firm respond to the major storms in both Texas and Florida and were you able to service all of your contracted commercial clients? What experience does your firm have accessing and working in restricted areas? Can you provide examples and references? You’ll want to choose a restoration partner that has prior experience working with local authorities and government officials to gain access to restricted areas caused by storm damage. You want a team that can begin mitigating the loss and restoring the company back to normal business operations as soon as the threat of the storm has passed. Does your firm self-perform emergency service work or do you contract a franchise, referral, strategic partner, or network? Various restoration firms will sell their network of affiliate partners as a benefit to you; however, each of their network partners also have a list of clients they need to service, pushing you down the priority list. Working with a restoration partner who performs the work themselves is beneficial to you because the contractor knows your business and priorities before beginning work, ultimately saving time and money. How many claims from the 2017 hurricane season remain open and are not agreed with insurance markets? If the firm has a high number of claims rejected by insurance agencies, that most likely means they aren’t receiving approval for the work by the insurance companies before beginning the restoration process. This can end up costing your business hundreds of thousands of dollars. By providing daily updates to the insurance team, Kustom regularly limits cost adjustments to 1-2%. Protect your business further by asking the firm to perform a pre-loss assessment on your property. By doing so, you’ll determine potential costs for damages done by a storm and will be able to better prepare with proper insurance. The worst mistake a business can make during hurricane season is not properly vetting their restoration partner prior to a storm. Not properly vetting your partner, or not having a restoration partner solidified by the time a major storm hits at all, causes confusion, chaos, and increased costs of repairs. To learn more about best practices for preparing for hurricane season, please download our 2018 Hurricane Preparedness Guide. 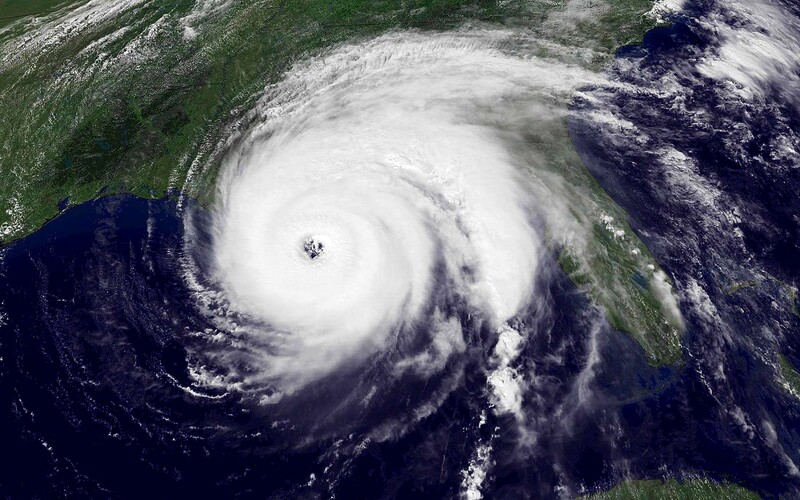 With nearly 20 years of experience in the disaster restoration industry and extensive knowledge in working with hurricane damage, Kustom US is providing you with information about emergency communication, potential risks, and recovering from a loss.